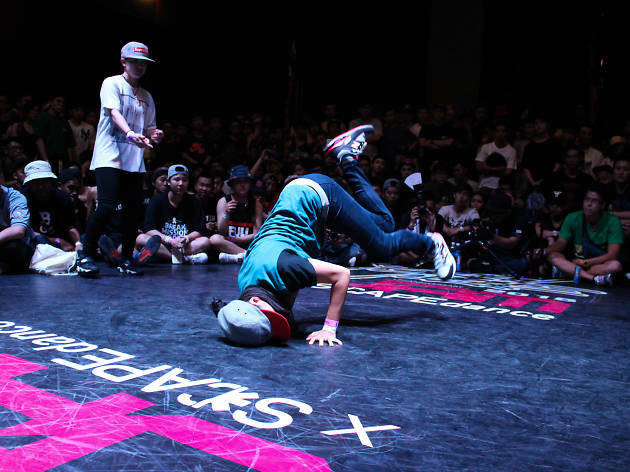 The ninth edition of the Radikal Forze Jam takes place at *Scape, in collaboration with Destructive Steps, an international urban dance competition based in Australia. 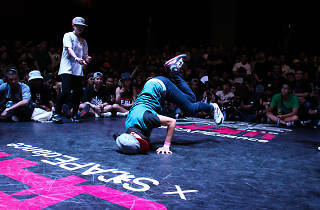 The all-styles urban dance contest will be judged by a panel of dancers and choreographers from all over the world. The street dance festival will also showcase performances from star talents around Asia, such as Triqstar and IP Lockers, as well as Kinjaz from the US. Visitors can look forward to beatboxing workshops, a graffiti competition and a beach party to finish things off on the third day.